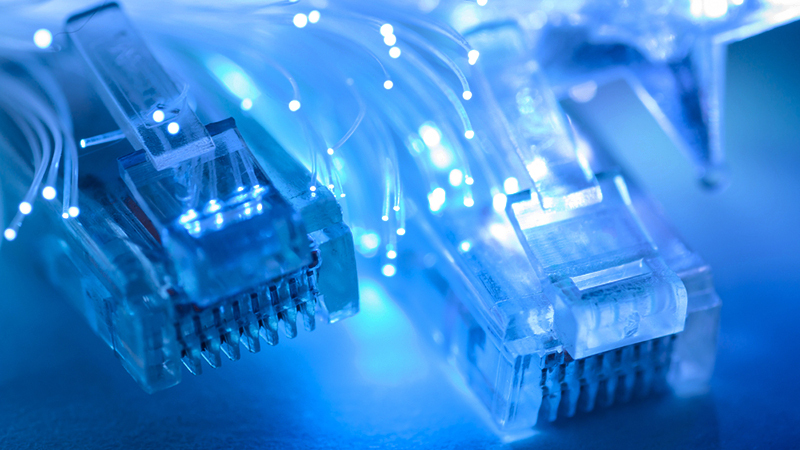 The latest MyBroadband speed test results show that Vox Telecom and Internet Solutions recorded the highest average ADSL and VDSL speeds respectively. 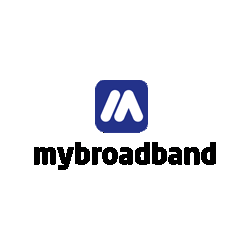 MyBroadband’s speed test servers make use of Ookla’s platform, and are hosted in Teraco’s vendor-neutral data centres in Johannesburg and Cape Town. Over the last month, 47,528 speed tests were performed on MyBroadband’s speed test server. 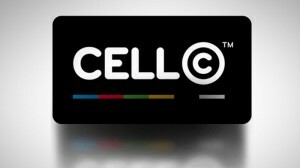 The results show that Internet Solutions had the highest average VDSL speed at 20.5Mbps, while Vox Telecom had the highest average ADSL speed at 7Mbps.